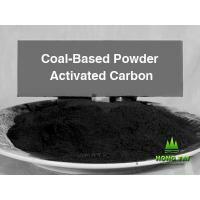 Coal based granular activated carbon has strong adsorption ability to organic matter in various kinds of water, free chlorine, and harmful gas in air. 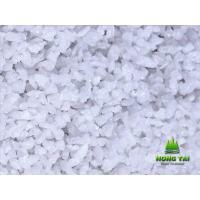 It is an excellent adsorbent for deep purification of city drinking water. 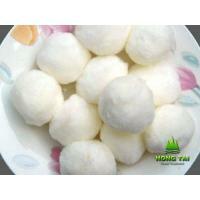 It can be also applied for removing bacteria and poison gas in the air. 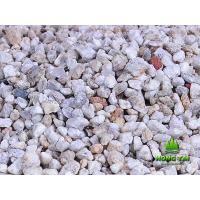 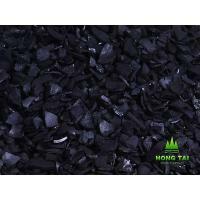 Our products include coconut shell activated carbon, nut shell activated carbon, coal activated carbon, wood activated carbon, etc. 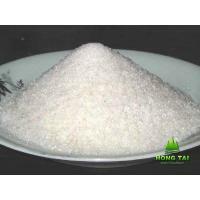 which has the features of large surface area, strong adsorption, good hardness, and rapid filtering. 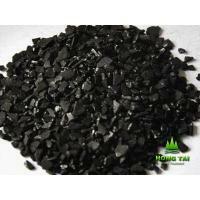 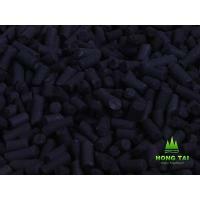 Hongtai activated carbon are mainly used for liquid phase and gas phase adsorption, Having the function of decolorization, adsorption, purification, filtering, carrier, deodorization, dryness, catching, recovery, pyrogen removing, colloid removing, etc. 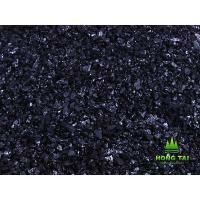 our activated carbon are widely used in the fields of reagent refining, pharmacy, sugar, food, beverage, wine, water treatment, chemical, electric plants, textile, environmental protection, nuclear energy, electroplate, gold refining etc. 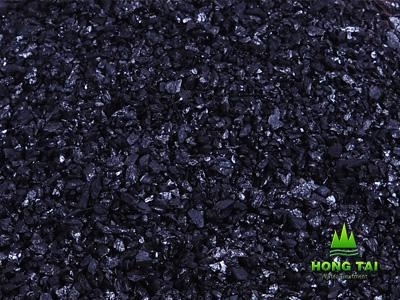 Hongtai is hoping to cooperate with customers and agents worldwide and welcome to Hongtai for a on-site visit.